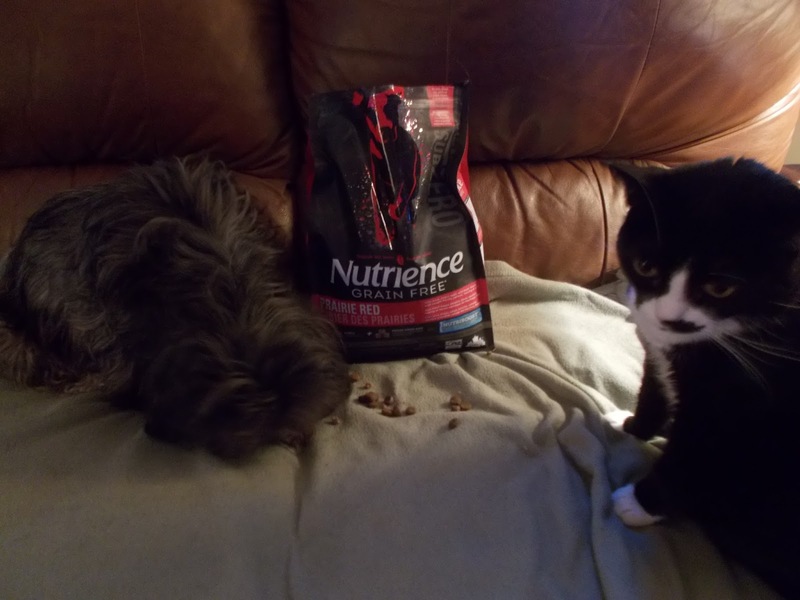 My Review Nutrience Sub Zero Grain Free Dog Food. I was so happy and fortunate to have the chance to try my little 5 years old Shih Tuz Molly #ForFree @NutrienceCanada #Subzero Pet Food. 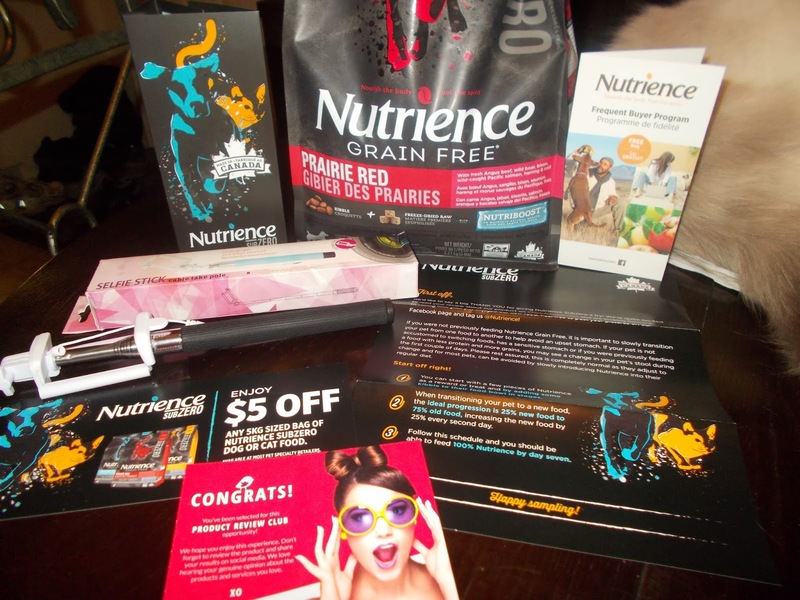 I was given #Nutrience Grain Free “PrarieRed”. I was very nervous when @ChickAdvisor told me I was getting the dog food because I did originally apply for #NutrienceSubZero Cat Food. Only because it is almost impossible to get my dog Molly to eat her kibble (dry food) because she is just so picky. I have tried numerous brands. It was getting very costly and I would just end up giving it away to friends or also donating it to my local animal shelter. When I received my #ChickAdvisor large package of #NutrienceSubZero PrarieRed. I was so impressed with the bag it was so large not just a sample. So it gave Molly the opportunity and chance to get Molly use to her new food. I was also so impressed and surprised when I read the all natural ingredients. PrairieRed @Nutrience. It is Enriched with Fresh Beef, Pacific Salmon, Herring, Cod and Wild Boar. So I knew I was giving my Molly the best possible food for her to maintain her health. The very first day I just gave Molly a few kibbles like a treat. 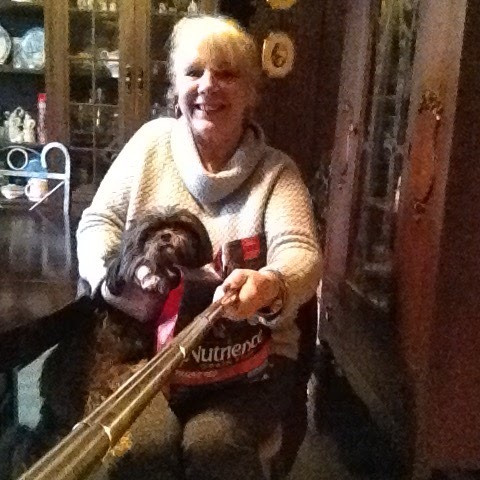 I was taken back by how fast she gobbled #Nutrience Pet Food right up and even wanted more. So over the next few days I kept rewarding her with #NutrienceSubZero and she totally just loves it. Now I put it right in her dog dish and she enjoys her @Nutrience Pet Food for her meals. 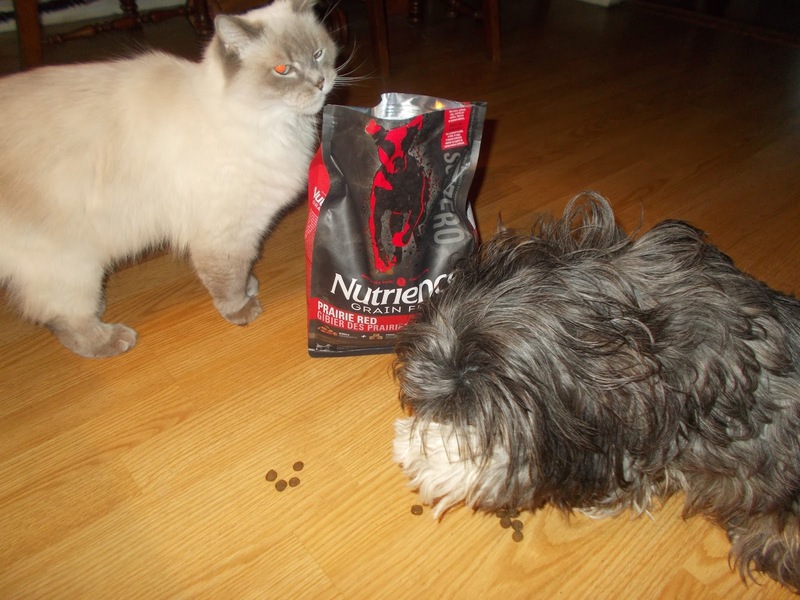 My cats are even trying the food so I am going to buy them @NutrienceSubZero for them because I love my pets so much and I want the best food money can buy for them. I read some other reviews saying that the #Nutrience was very expensive. But for me I was just so pleased Molly finally enjoys her food. I feel that feeding my pets a healthy diet will prevent Veterinary Bills and keep them Healthier in the long run. I also noticed Molly seemed more happy, active and her fur was so much healthier looking. Molly had no problems changing to #NutrienceSubZero Pet Food. Now Molly looks forward to her feeding time. Which I thought I would never see that day. No more feeding her table scraps or dog food sitting in her bowl for a couple days. Thanks So Much @NutrienceSubZeroCanada and also @ChickAdvisorCanada for caring about what we all feed our pets because they are a very loved member of the family and deserve the very best. I will be very happy to purchase #NurienceSubZero for my Molly and also my two cats Mickey Blue Eyes and Mama Kitty. I will share and recommend to all my family, friends and also to customers where I work about @NutrienceCanada Grain Free Pet Food. Molly and I ere Totally Satisfied with #NUTRIENCESubZero Pet Food. I finally found your blog! So glad we connected and I look forward to reading more of your posts. Your welcome. Thanks for all the Twitter love!! Your kitty looks so much like mine! Mine is a Ragamuffin. Is yours? Very pretty!